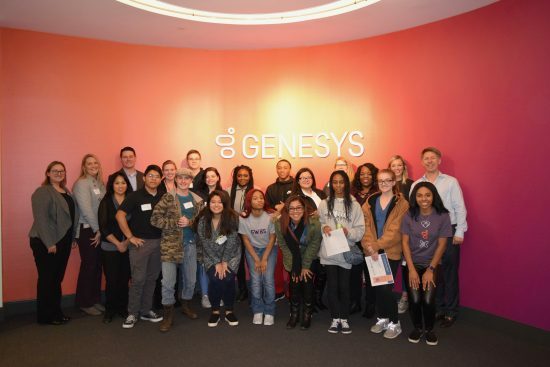 INDIANAPOLIS, IN – December 6, 2018 – Today a group of Jobs for America’s Graduates (JAG) students from Decatur Central and George Washington high schools visited Genesys, a software-driven customer experience-centered organization on Indy’s Northwest Side, to learn more about the technology industry. 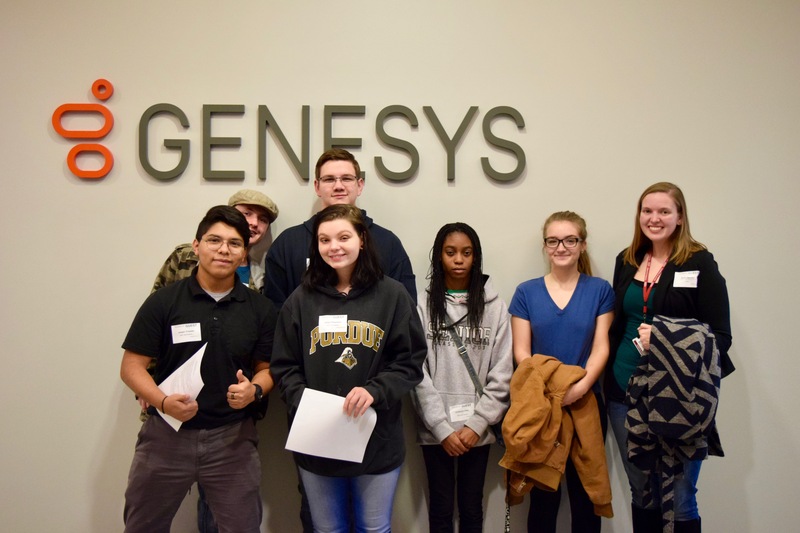 JAG is a state-affiliated program that EmployIndy guides for 14 high schools here in Marion County, designed to provide opportunities for high school juniors and seniors to explore and establish career options and goals. 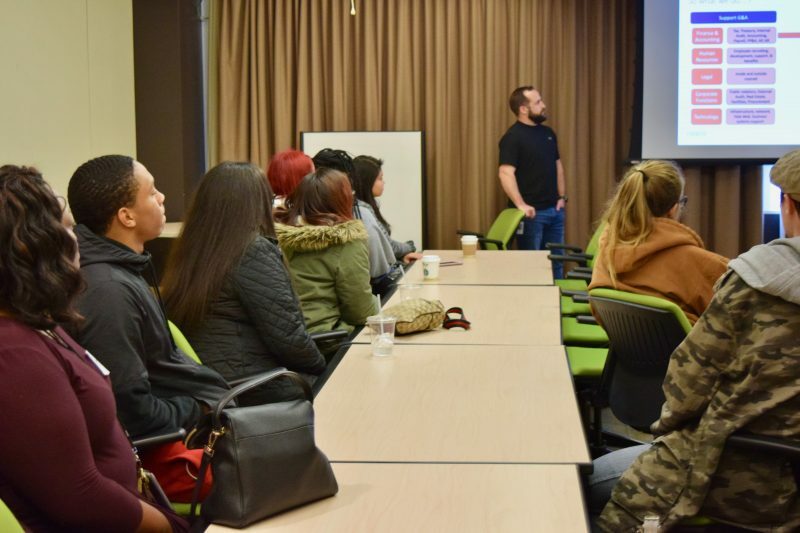 Company tours like these aid students’ growth and offer a look into potential careers as they plan for their future and transition to post-secondary education and/or the local workforce. The students learned about the mission of Genesys, their passion for software enhancement and their community impact as they travelled through the building, heard from panelists, and engaged one-on-one with Genesys employees. 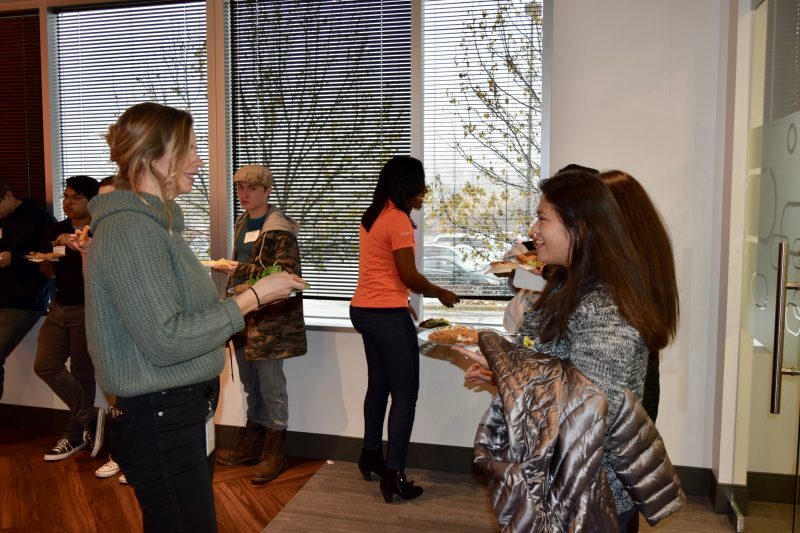 As the Indianapolis tech industry continues to grow, large and small companies alike are taking time to teach and influence young adults who are the future of the workforce. 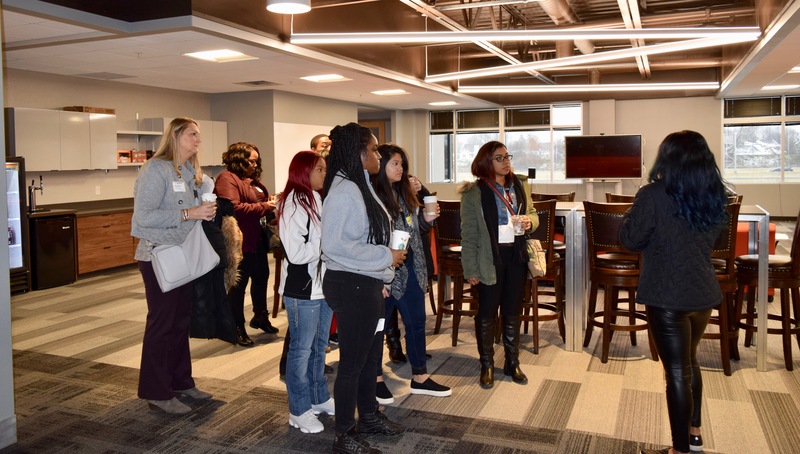 Through JAG and other programs like Job Ready Indy and Project Indy, EmployIndy partners with local businesses that can teach young adults about available opportunities and career paths in high-demand industries. Today’s event provided these JAG students with a better understanding of the what their future could look like, right here locally. When it comes time to seek out a career, students will remember immersive experiences like business tours, job shadowing, internships, and part-time jobs to make more informed decisions that align with their interests and talents. 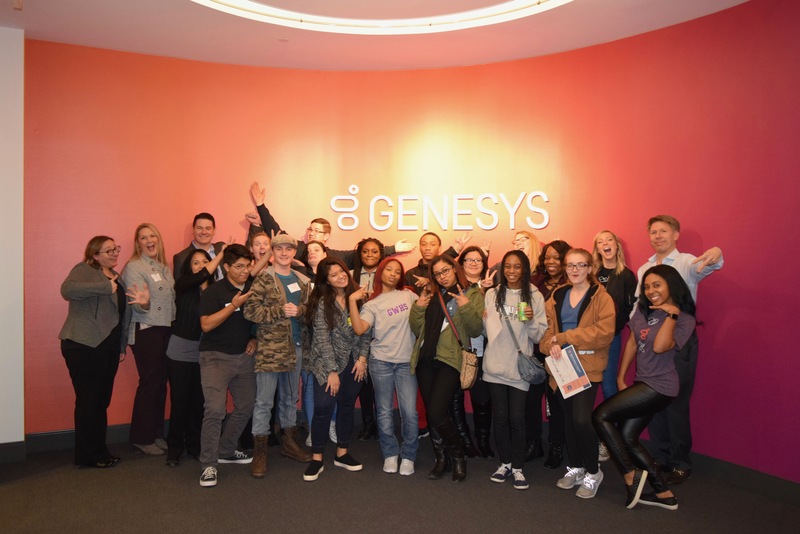 Is your business interested in similarly connecting with young adults? Connect with our Business Solutions team to learn more!